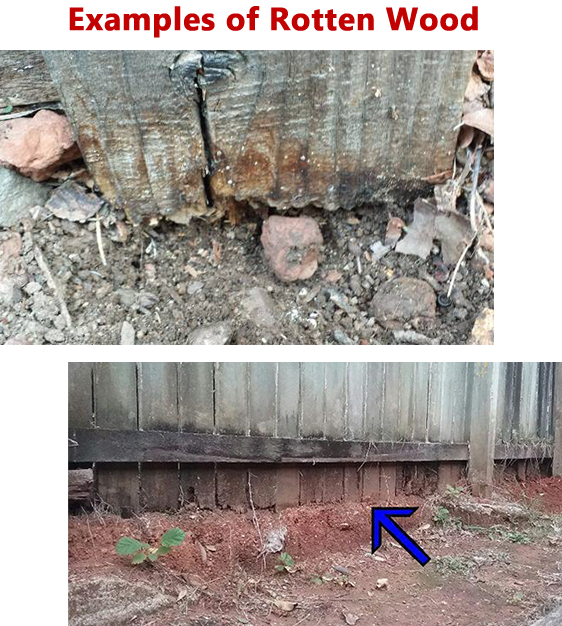 Is It Time To Replace My Fence or Can I Repair It? Your fence is usually the first thing people see when looking at your home. Whether you’re putting your home on the market, or you’re planning to stay in it for many years, a run-down fence is a turn off and gives people a bad first impression of your home. 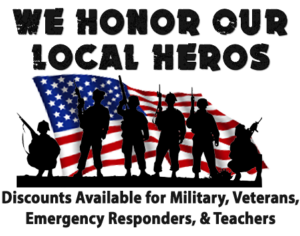 Additionally, some neighborhoods require fences to be properly maintained and repaired, as a dilapidated fence makes the whole neighborhood look bad. Aside from being an eyesore, a broken fence can be a means of escape for a pet or child, can let in unwanted pests, and will no longer provide the privacy it may have been intended for. 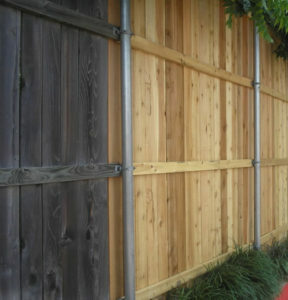 The question now, is should you repair your fence, or would it be more cost-effective to have it replaced? 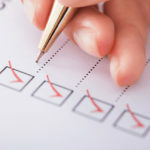 This is a fairly common dilemma and it is important to take into account several factors before tearing down your fence. First, What Type of Fence Do You Have? 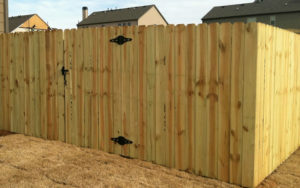 Is it the typical “builder grade” pine wood fence that came with your home? Typically, these fences will give you about 3-5 good years before you start to see serious problems. 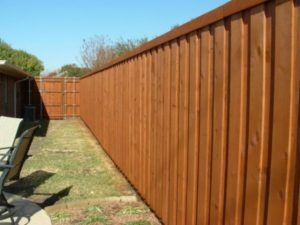 If your cheap pine fence is more than 5 years old, you are going to have to replace it soon, and it is probably best to replace it now rather than spending money on repairs. 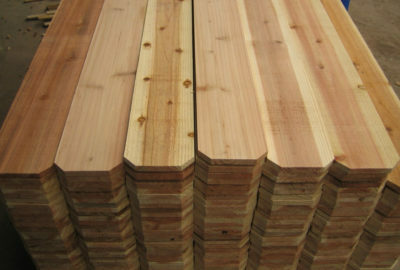 If you have a cedar fence, especially a western red cedar fence, that was installed properly, it should last around 25-30 years. Depending on what issues you are having, this type of fence might just need some minor repairs. 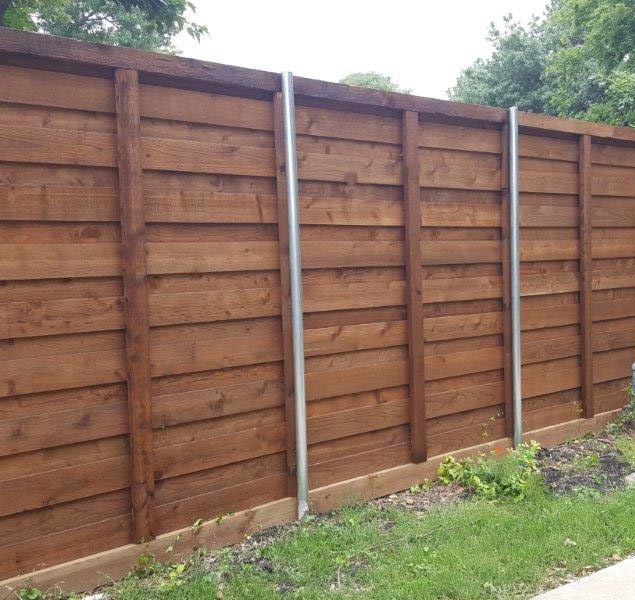 It is especially important to have your cedar fence pressure washed and stained every 2-3 years in order to protect it and get the longevity from it that it was designed for. What is Wrong With Your Current Fence? 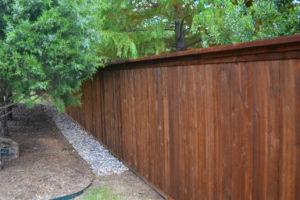 If your fence is built from wood, you can usually tell yourself if it has started to rot. Start by inspecting the fence boards from the bottom up. In most instances, the boards will begin to rot from the bottom where they usually have contact with the ground. If you cannot visually see if the boards are rotted, you can try scraping an indiscreet area of the board with a nail or other hard object. If the wood easily disintegrates, it is most likely rotted. If only a few boards are rotting you may be able to replace just those boards. 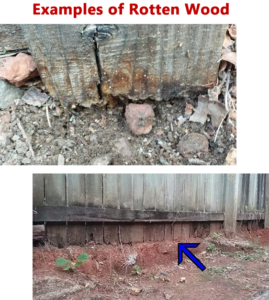 If more than a quarter of the boards on your fence are rotted, it is time for a new fence. 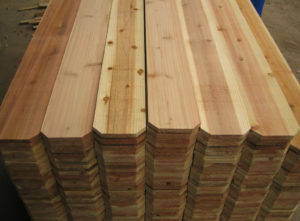 All of our cedar fences are installed with a “kickerboard” at the bottom of the fence to lift the pickets up off the ground in order to protect them from rotting and weed-eater damage. 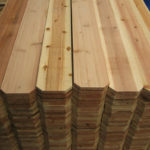 This board is designed to be easily replaced so that it can continue to serve its purpose of protecting your pickets. Broken, warped, or splintered boards can easily be replaced. As long as your rails and posts are still in good shape, this is a pretty easy fix. If you are planning on doing this yourself, just make sure you are very careful not to damage the rails in the process. If you are going to have problems with your fence, this is a good one to have. A good pressure-washing will blast away dirt and mold, and will even remove the top layer of dead wood cells (much like exfoliating your skin) to restore the natural glow of your fence. Use extra caution when doing this though, because too high of pressure will damage the wood. This should ideally be done by a professional, but it can be a DIY project. 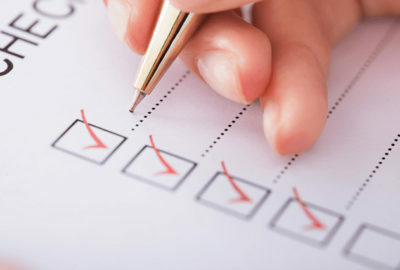 There are plenty of helpful videos on Youtube to show you the best way to do it. 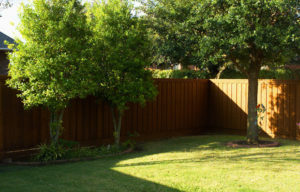 After the fence is pressure-washed and completely dry, a high-quality oil based semi-transparent stain can be applied. 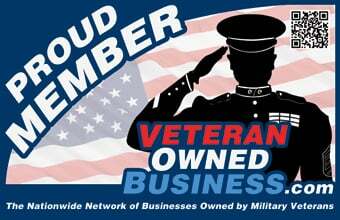 Please do NOT ever allow anyone to use a latex paint or water based stain on your fence. 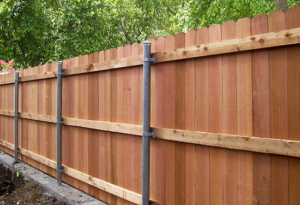 If your fence is leaning, it could be caused by several issues. 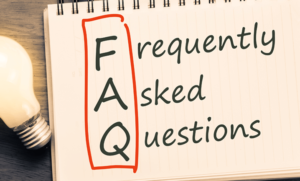 Usually replacing the posts will fix this problem, but if there are many posts that need to be replaced, you could end up spending almost as much as just having that section of fence replaced. 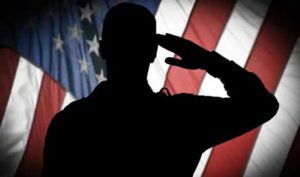 If you are still not sure what to do, call us today and we will come out and give you honest advice. Our experienced, non-commission estimator will walk you through his recommendations and why, and help you make the best decision for your yard and your budget.